NajSoft provides Advanced Technology Specialists to clients in need of technical expertise. Consultants with more than just technical know-how, Leaders, Strategists, Communicators and Engineers. Business solutions that drive toward the bottom line. Our Recruiters are the best in the industry. They comprehend your needs and move at lightning speed to identify the right consultant for your assignment. Combining technology with technique, they use the latest database tools along with old-fashioned sourcing to locate the best talent available for your projects. 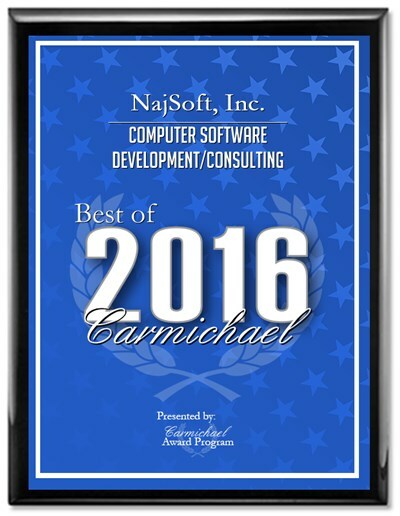 NajSoft has significant industry experience and readily understands overall business and organizational needs to meet client needs.